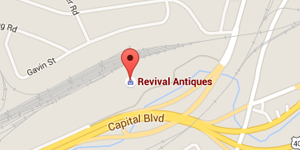 At Revival, you will find two stores in one. 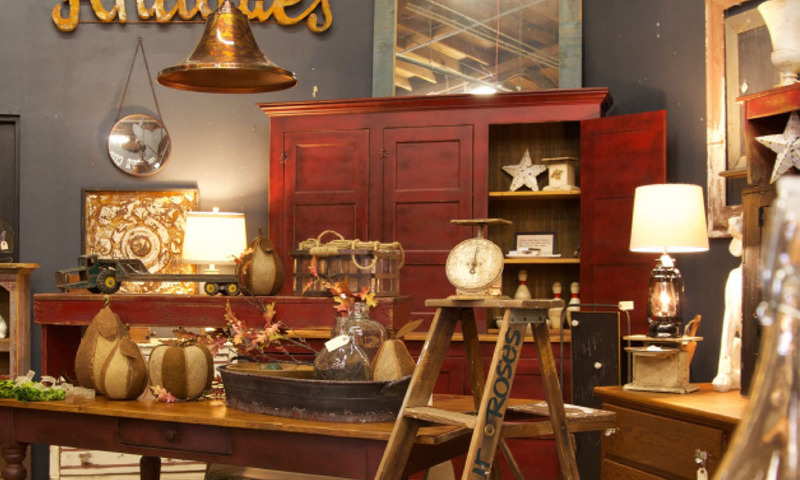 Our furniture and accessories showroom is designed to make you feel at home with the new and the old blended together. 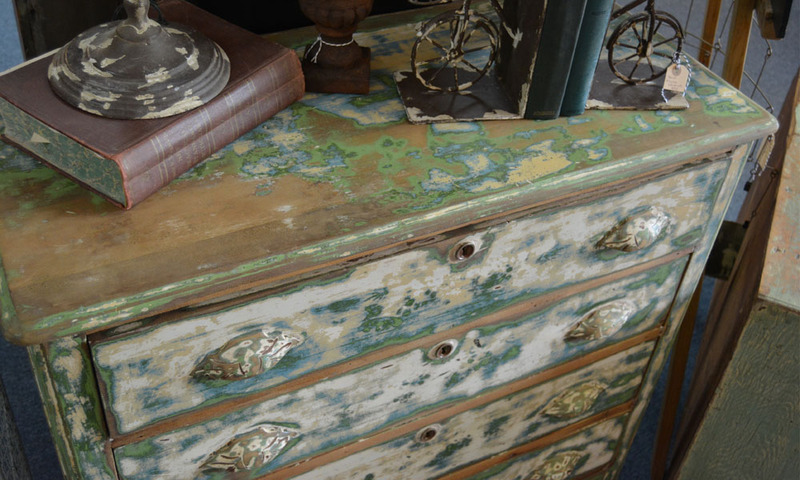 New, vintage and antique furniture, lighting, art and accessories are all creatively displayed and ready for your home. 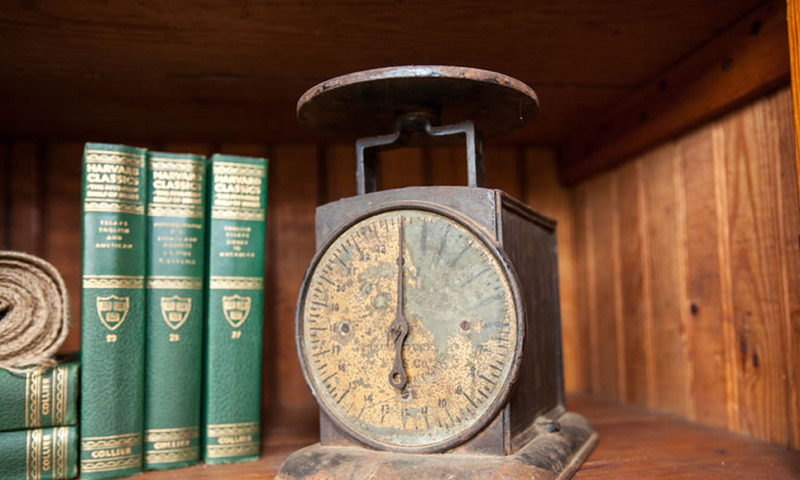 Down the sidewalk, our warehouse is chock full of as-is pieces. 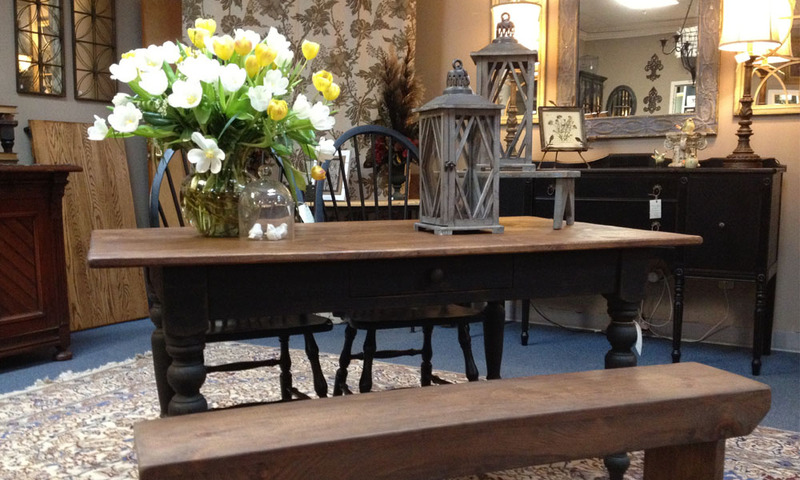 The crafty can take them as they sit, or let our team transform your find into the perfect match for your home. With more than 10,000 sq. 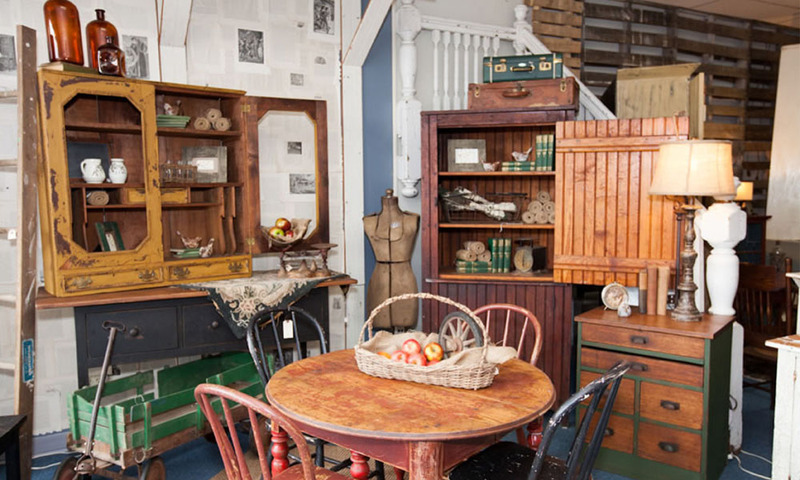 ft. between our showroom and warehouse, Revival is a treasure hunter’s—and designer’s—dream!